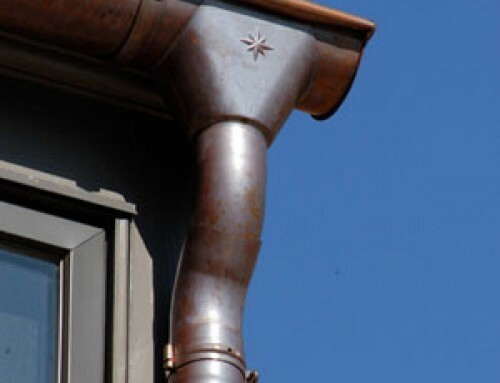 Copper Roofing Compared to Other Metals - Which is Best? Builders and property owners have many critical decisions and choices to make regarding construction, or improvements, and are often deliberating between quality standards and budget limitations. A cost to benefit analysis must be done on major components of structures, and the roof is certainly no exception. 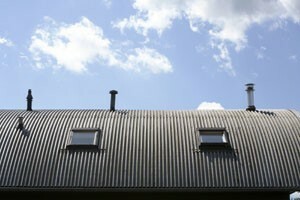 For those projects that call for a metal roof, the question then becomes which metal to use. 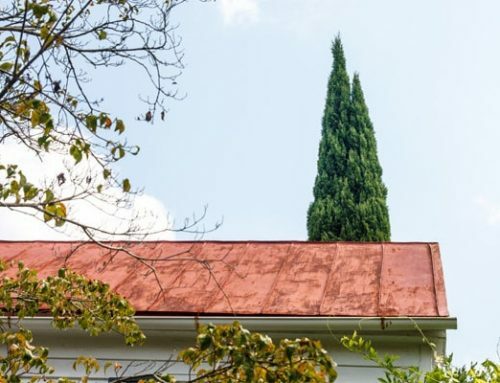 The three most common metals for roofing are copper, steel and aluminum, and since this is a blog dedicated to all things copper, that would be a good place to start. One of the reasons for copper’s popularity is that is a relatively light metal – especially compared to steel. Copper is malleable, it’s easy to work with and can be easily forged into just about any shape, making custom jobs much easier. It’s also a very low maintenance metal because it resists corrosion and develops its own unique appearance over time. 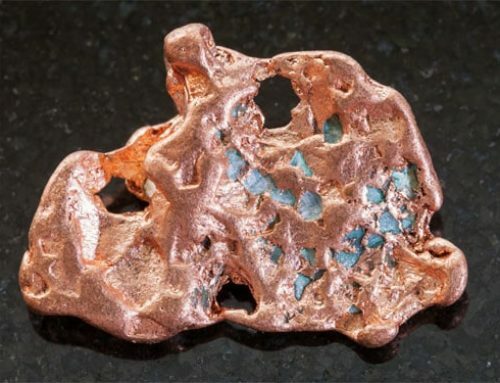 So, for this reason, there’s no coating required to protect the surface of copper, such as you would need for steel. 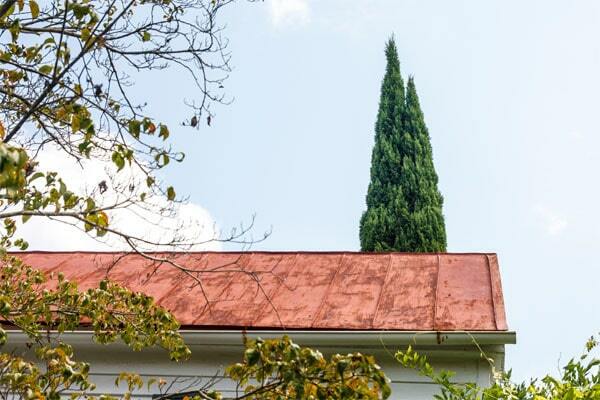 Because copper roofing is so much lighter than steel, it puts less stress on the frame of the structure and it is able to endure more weight upon it, such as you might have after a heavy snowfall. The only downside to the softness of copper is that is can be vulnerable to scratching or denting from extreme whether situations. 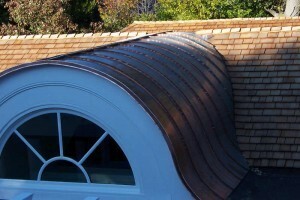 The beauty of a copper roof and copper gutters cannot be matched. For certain architectural styles, such as Mediterranean or rustic, the verdigris pigment that develops perfectly accentuates the lines and colors of the building. Whether on a residential or commercial structure, copper adds an element of prestige, elegance and sophistication that is widely admired. It’s accurate to say that copper is more costly than steel and aluminum, which is why you’ll find it more often on commercial structures. However, because of copper’s intrinsic value, its cost can often be recovered in a resale or even after a building has been torn down. Steel is a common choice because it’s considered to be economical and very strong. There are, however, some real drawbacks with steel. One of these disadvantages is that fact that steel will rust. That means that every steel roof needs to be coated – usually with zinc – and needs to be recoated every one to two decades for the life of the building. 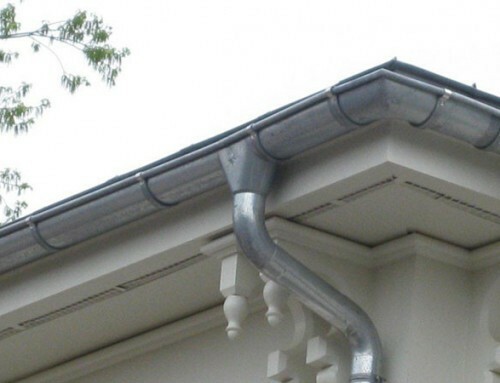 Aluminum is another popular choice and is a little more expensive than steel. 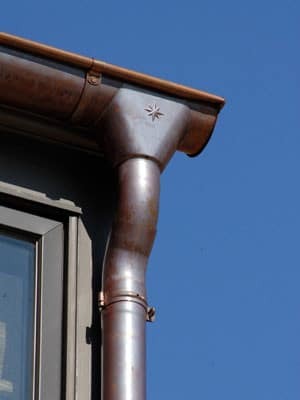 Like copper, it is also durable, very light weight and resistant to rust, although, it does still require an anti-corrosive coating. A big positive for aluminum is that it’s very energy efficient because of the way it reflects sunlight and helps to insulate the structure. This makes a big difference in the energy costs associated with maintaining the property. 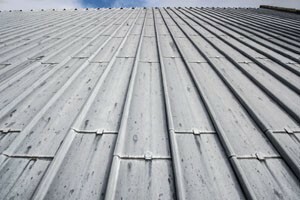 Choosing the right metal for your roofing project can be a challenge, but when you do a thorough side by side comparison of each metal’s strengths and weaknesses, it should make the job of deciding much easier. 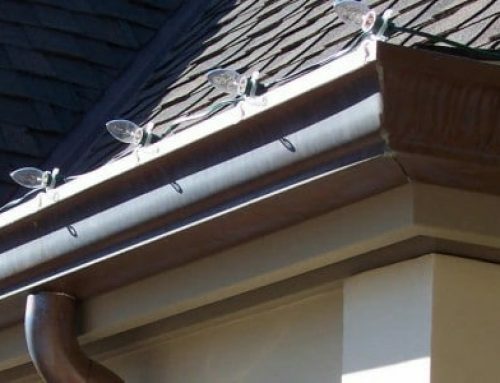 A professional supplier of metal roofing materials can help you through the process. Contact Kobett Metals in San Jose, CA for a price quote or free estimate. We ship anywhere in the USA or Canada.